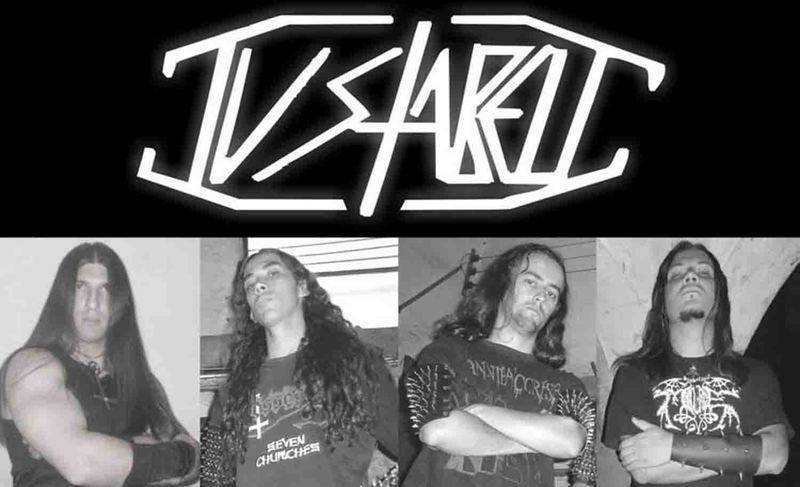 Justabeli began in September 2001, in the region of ABC Paulista, when War (bass / vocal) found two allies, Thamus (drums) and Black Warrior (guitar).In December 2001, the band's first record was released, a Demo-Tape titled "Eternal War." 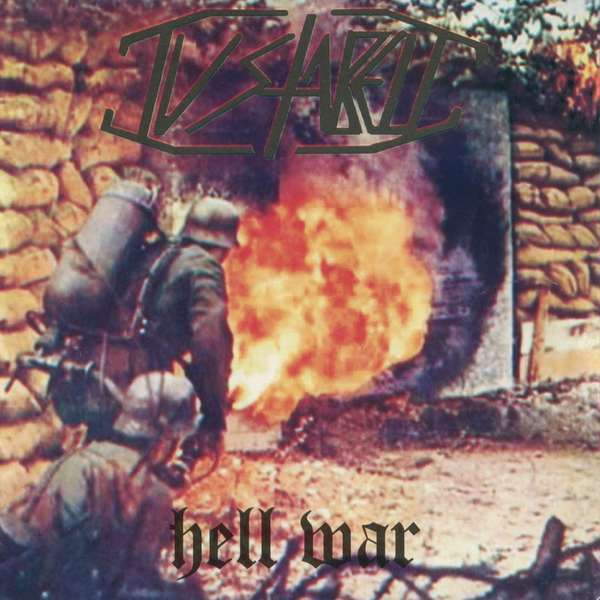 Numerous presentations followed with the conquest of recognition and new training changes.The EP "Justabeli" was released in July of 2005, with Ricardo "Hell" assuming the sticks.In 2006, already with the changed formation, the EP "Total Destruction" was released, where Mallus took the drums and Diogo Ferrete the second guitar.With solid formation for 2 years, the band sealed a pact with Impaled Records, launching in 2008 the Debut Album "Hell War". 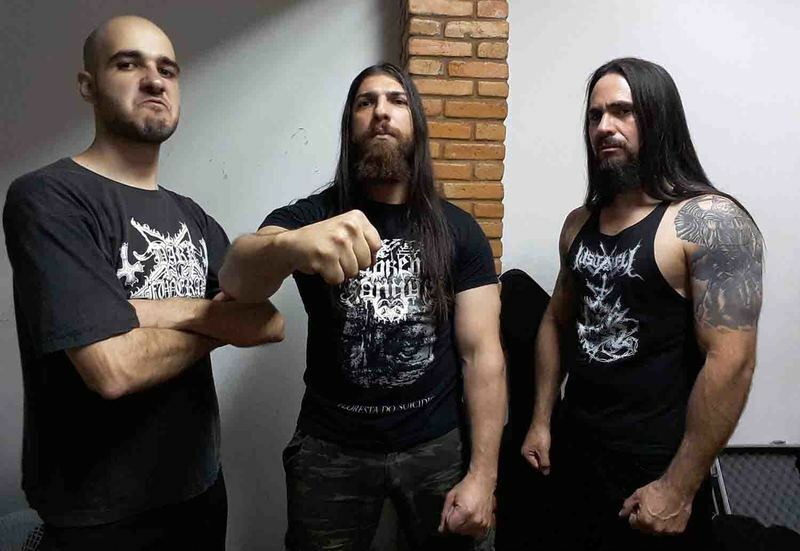 With 11 songs, the album brought great recognition and provided performances alongside underground greats such as Ocultan, Necromancia, Rotting Christ and Vulcano, as well as a tour of southern Brazil alongside Besatt's Poles.In May of 2015, after facing a period of changes and instability, the band consolidates a new formation and, through the renowned Mutilation Records, it releases Full-Length that had great repercussion, titled "Cause the War Never Ends ..." material mastered by Dan Swanö - known for his work with bands like Dark Funeral, Hypocrisy, Katatonia, Malevolent Creation, Marduk and others.With War on bass and vocals, Victor P. on guitar and Furlanetto on drums, the return of the album was great, with great media coverage and a full page on Roadie Crew magazine issue # 204.Led by its founding member, War, the band followed with a new lineup, where Blasphemer (formerly Sardonic Impious) took over the 6 strings and Morbus (Kanvass, ex-Depressed) the sticks. Already with this training, the band released a music video for the title track of the album.With the repercussion of the release, the band received invitations for presentations from several renowned bands such as Krisiun (Bra), Master (USA), Rebaelliun (Bra), Archgoat (Fin) and Tsjuder (Nor) as well as presentations in the south and center west of the country.Two more music videos were released for the songs "The Face of Death" and "Satan's Whore".With great determination, in June of 2017 was released the EP "Blast The Defector" that counts on 3 unpublished tracks and 3 tracks Live. With the launch, there was the invitation to participate in a tour through the south and southeast of the country next to NervoChaos. 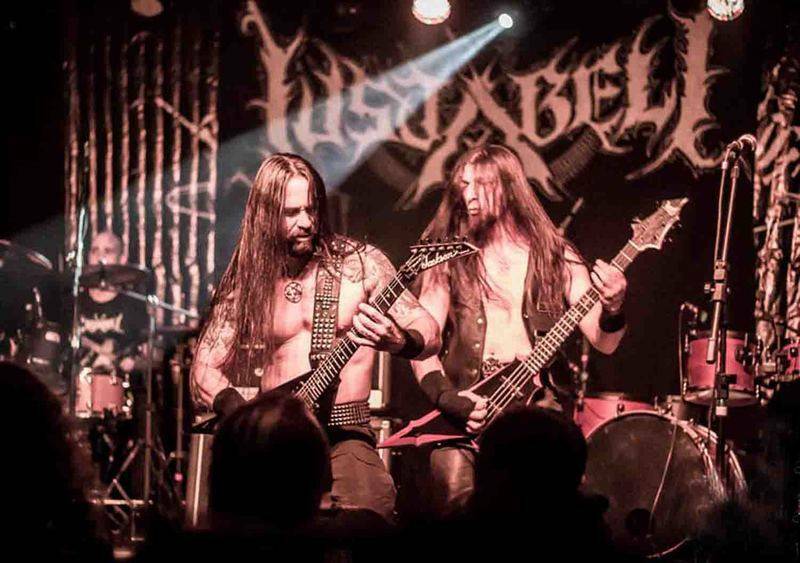 The tour began in June and featured a total of 27 shows in 30 days.Invitations emerged to play alongside big bands such as Vital Remains, Nunslaughter and Ragnarok as well as shows by the Northeast.Currently, the trio, already indicated as the best phase of the Justabeli, is preparing another Full-Length to revive and shake the battlefield against Christianity!Get up and let the storm free itself.Without conciliation, without understanding, only war! First album of the band Paulista of Death / Black Metal, released in 2008.